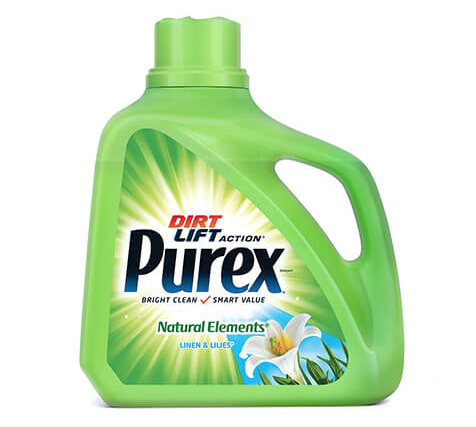 Calling all readers who have purchased at least ONE Purex Naturals Product between May 13, 2013 and March 8, 2019! You may be entitled to get back up to a $40 check ($2-$4 for each product) from this Purex Naturals Settlement if you are eligible! Simply complete the short form by July 22nd to submit your claim. You will receive $2 per purchase for container sizes less than 150 ounces and will receive $4 per container for detergents greater than 150 ounces. Want to preview what’s coming in the mail before it actually comes? 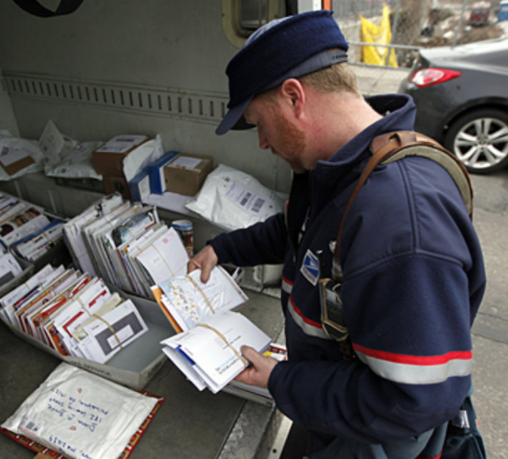 Just a reminder that the USPS offers a FREE program called Informed Delivery that allows you to view scans of your mail that is set to be delivered each day! You’ll get an e-mail every morning with black and white scans of your actual letter-sized pieces of mail. Note that larger size items are not included, but may be added in the future. This program is available in most regions. Go over here for more information. For those of you who already use this service, what are your thoughts? 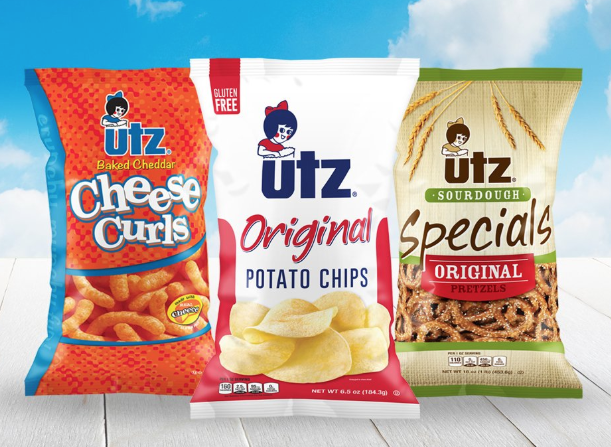 Calling all readers who have purchased at least ONE Utz Quality Foods Product between December 30, 2010 and March 30, 2019! You may be entitled to get back up to a $20 check ($2 for each product) from this Utz Quality Foods Settlement if you are eligible! 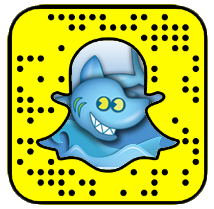 Simply complete the short form by June 13th to submit your claim. This settlement is about how Utz labeled certain snacks as “all natural,” “natural,” “non-GMO,” or “non synthetic,” despite including non-natural ingredients in the products. Calling all readers who have purchased at least ONE Morning Song Bird Food Product between November 1, 2005 and May 1, 2008! You may be entitled to get back up to $100 from this Scotts Morning Song Bird Food Settlement if you are eligible! Simply complete the short form by July 1st to submit your claim. 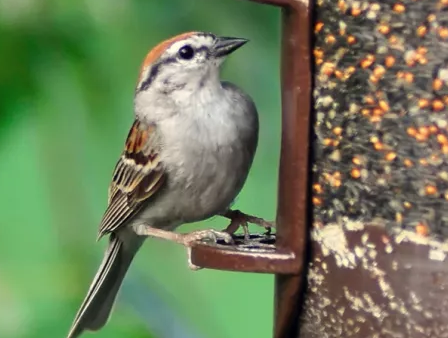 This settlement is about how Scotts Miracle-Gro Company sold wild bird food that was tainted with pesticides during this time period. No proof of purchase is necessary to obtain settlement benefits, but please do not fill it out if you never purchased these products to qualify. If you have proof of purchase, you can claim more products. It is against the law to fill out the form if you do not qualify. Go here for more information. Target has announced a new limited-edition coming in May, and it’s a good one! Just in time for the summer months, the Target x Vineyard Vines Collection will feature more than 300 items with prices ranging from $2-$120 (most items will be under $35). The collection will feature items across home and outdoor goods, apparel, accessories, and swim. Go here for more information. 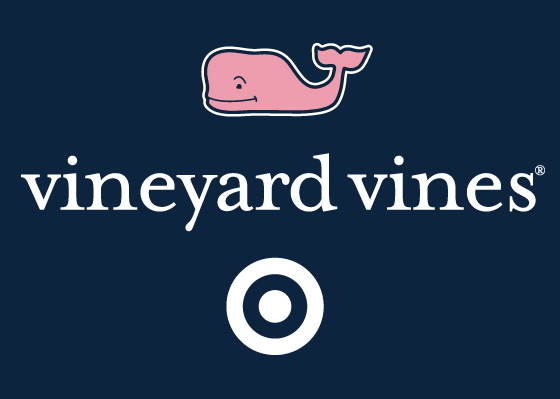 Vineyard Vines for Target will be available in all Target stores and on Target.com beginning Saturday, May 18. Calling all readers who have purchased at least ONE Aveeno Baby Wash Product in these states listed! 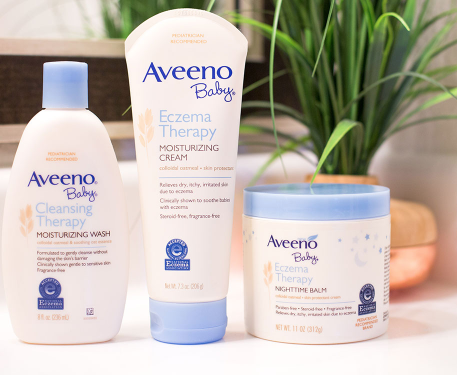 You may be entitled to get back up to a $15 check ($1 for each product) from this Aveeno Baby Wash Settlement Settlement if you are eligible! Simply complete the short form by June 17th to submit your claim. This settlement is about how their product labels and claims were misleading. No proof of purchase is necessary (up to 30 product claims) to obtain settlement benefits, but please do not fill it out if you never purchased these products to qualify. If you have proof of purchase, you can claim more products. It is against the law to fill out the form if you do not qualify. Go here for more information.